Angelina Jolie has agreed to Brad Pitt‘s request to have divorce documents pertaining to custody sealed — but she slams him in her new court filing. 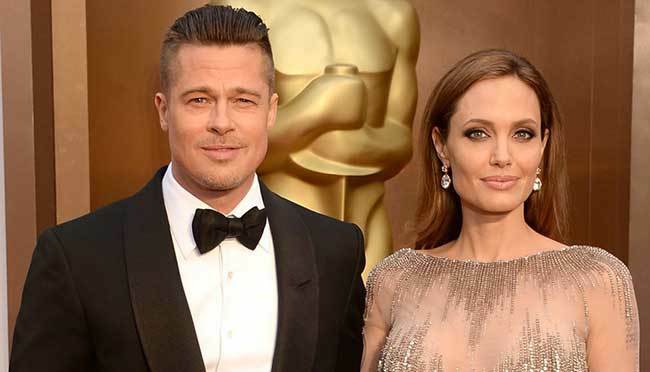 Pitt, 53, asked a Los Angeles Superior Court judge to seal all records relating to their six children on Dec. 21, accusing Jolie of compromising the kids’ privacy by releasing details to the media through public court filings. “There is little doubt that would prefer to keep the entire case private, particularly given the detailed investigations by the Federal Bureau of Investigation and the Dept. of Children and Family Services into allegation of abuse,” state the court documents, according to TMZ. But a source close to the situation stresses that Pitt has been cleared in all investigations.